Product categories of Customized Gift Box, we are specialized manufacturers from China, Customized Gift Box, Customized Storage Gift Boxes suppliers/factory, wholesale high-quality products of Christmas Custom Gift Boxes R & D and manufacturing, we have the perfect after-sales service and technical support. Look forward to your cooperation! Customized gift boxes are customized according to customer requirements. Customized gift boxes can make products more accurate and more satisfying to customers. 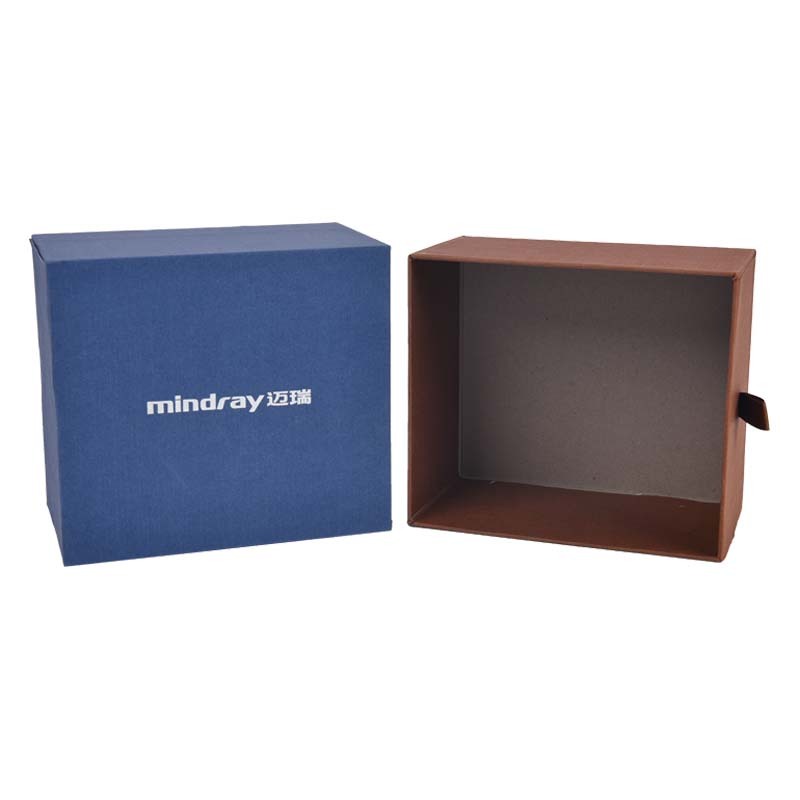 Customized Gift Box technology: bronzing, hot silver, UV, silk screen, offset printing, gravure, embossing, flocking. Yanhua Packaging customized gift boxes are tailor-made for you.